Dartcom has now completed software upgrades and optimisations to support Windows 10. 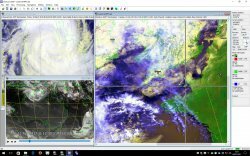 This includes a new purpose-built animation system developed by Dartcom specifically for weather satellite imagery, and which replaces the end-of-life QuickTime for Windows. The software upgrade is free for Dartcom customers who are within their 2 year warranty period, or who have an active support agreement. Other customers can request a quotation. 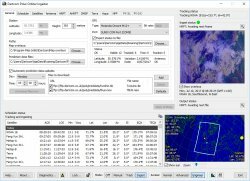 Further significant software enhancements are planned over the coming months. To receive those free of charge Dartcom suggests that customers set up a support agreement if they do not already have one. Please contact us for more details or to enquire about setting up a support agreement.